Those of us living in Portland, Oregon, know that like anywhere, life here is not always rosy. But wowza, is the food good! You just need to look around to get a sense of the region's vibrant food scene. Our regional farmers' markets are among the best in the country; we've got restaurants, bakeries, and food carts that make use of the local bounty; and the sipping realm is rich with micro-distilleries and breweries, coffee roasters, and homegrown tea companies. With all the good food and drink everywhere, it's not surprising that there's great interest in cooking and cookbooks here. In fact, there's been an abundance of food books by Portland-area authors published within the last year. Whether you want a little bite of Portland for yourself, or to give it as a gift, a food book by a Portlander might satisfy. 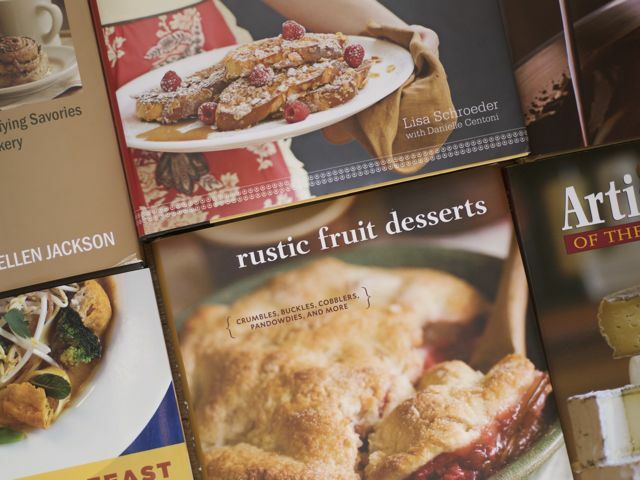 Here are eight (or so) cookbooks we're familiar with — but the list is certainly not complete. Add information about your favorite new Portland food book to the Comments section, please! #(clear n1). 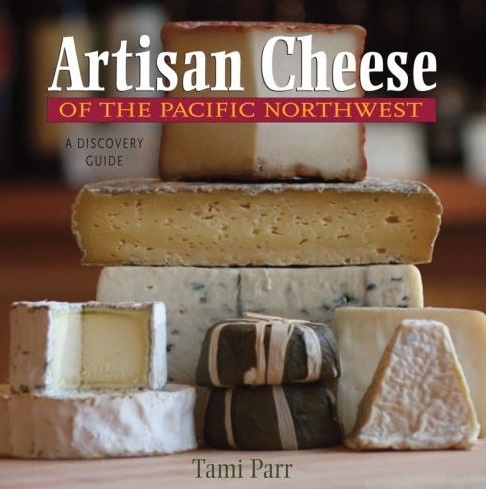 [%image tami float='clear right' width=200]Artisan Cheese of the Pacific Northwest. Former attorney [/user/tparr/articles "Tami Parr"] is a big cheese fan, and happily for the rest of us, she's devoting much of her life to all things cheese. Her new book on Pacific Northwest artisanal cheese is replete with maps, profiles of cheese-makers, and photos of labels (for those of us with visual memories). It's an indispensable guide for anyone wanting to take a cheese tour of the region; in fact, it'll make you want to take a cheese tour of the region. #(clear n2). 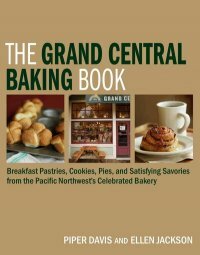 [%image piperbook float='clear right' width=200]The Grand Central Baking Book. A while back, I had a blast working with Piper Davis on a post about making palmiers, and [/search?vt=top&q=ellen+jackson&x=0&y=0&stype=all "Ellen Jackson"] is a longtime contributor to Culinate. So we were predisposed to like this book. But even if we hadn't been admirers of the authors, we would treasure this collection of more than 100 recipes, many of which we've tasted at the bakery itself. Others, like the simple and fortifying crêpes recipe, have quickly become family favorites. Two multi-page "workshops" — on birthday cakes and cookie decorating — are, well, gravy. #(clear n3). [%image lisa float='clear right' width=200]Mother's Best. 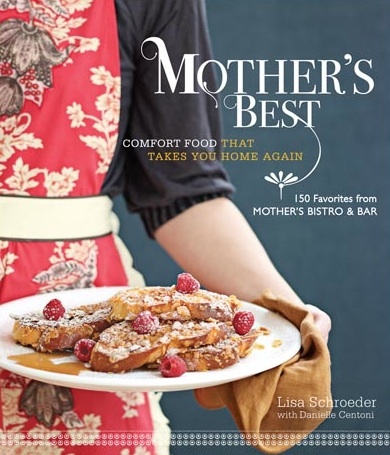 Depending on the time of day, people flock to Lisa Schroeder's Mother's Bistro and Bar for well-loved favorites — Crunchy French Toast (coated with corn flakes), Reuben sandwiches, or chicken and dumplings. And those are just the kind of recipes you'll find in this charming, hefty book, embellished with wallpaper-print chapter openings and drool-worthy photos. We love the "Love Notes" throughout — little cooking tips from "Mom." #(clear n4). 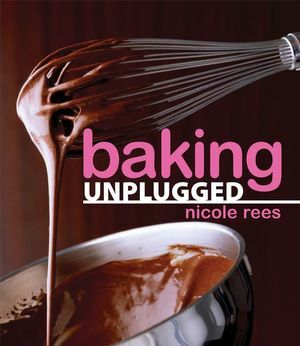 [%image nicole float='clear right' width=200]Baking Unplugged. Another comfort-food book, this one focused on baking (in fact, we're happy that many of the Portland books this year focus on baking). Baking expert Nicole Rees is a longtime recipe developer and kitchen pro. Here, she assembles dozens of recipes that require no special equipment or unusual ingredients, and are favorites that span generations: Lemon Squares, Cinnamon Rolls, Blueberry Pie with Lemon Zest and Allspice. No photos; the recipes, however, should be enough to pull you in. #(clear n5). 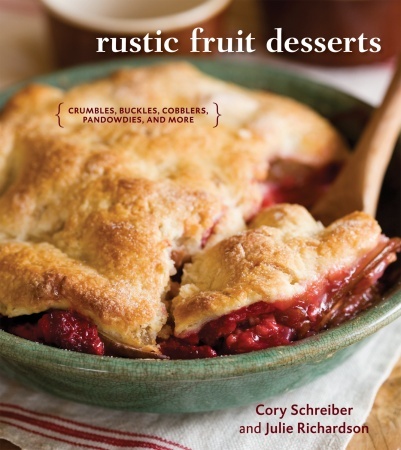 [%image cory float='clear right' width=200]Rustic Fruit Desserts. With its compact size, neat design, and luscious photos, Cory Schreiber and Julie Richardson's book is a jewel — and that's before you get to the recipes. There are plenty of cakes and tarts within, but there are also how-tos for making crumbles, buckles, pandowdies, even a Caramel Peach Grunt. We appreciate how precise the recipes are — which is precisely what we're looking for in baking recipes. #(clear n6). 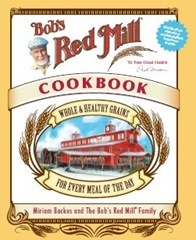 [%image bob float='clear right' width=200]Bob's Red Mill Cookbook. Joining Bob's Red Mill Baking Book on the shelf, this is a collection of recipes that make the most of Bob's whole-grain products, which are processed in Milwaukie, Oregon, on the outskirts of Portland. Curious about teff? Or amaranth? You'll find recipes here — some from notable chefs, some from people who work at Bob's, some from fans who've been cooking with whole grains for years. On the downside, there are no photos, but on the upside, gluten-free eaters will appreciate the many recipes for them. #(clear n7). 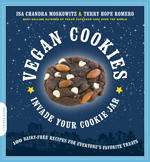 [%image isa float='clear right' width=200]Vegan Brunch and Vegan Cookies Invade Your Cookie Jar. 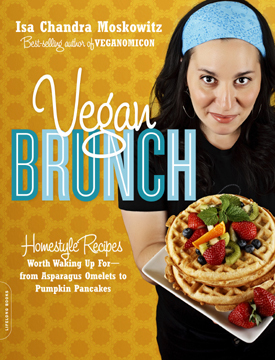 A Portlander for more than a year now, Isa Chandra Moskowitz keeps vegans everywhere well-fed with her sassy cooking. Hardly anyone will miss the dairy or eggs in these cookies, and even those who eat everything will welcome a change-up from the brunch regulars. Pumpkin pancakes, anyone? #(clear n8). [%image ivy float='clear right' width=200]The Adaptable Feast. 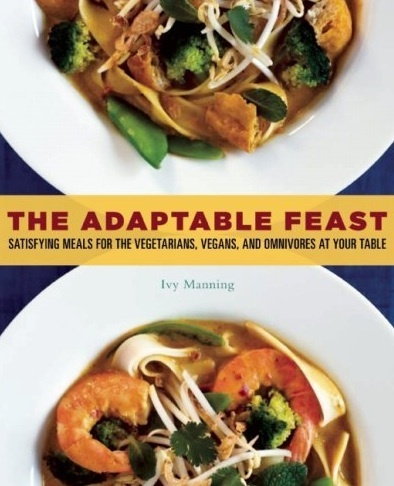 This fall, Ivy Manning followed up her popular The Farm to Table Cookbook with this collection of recipes that can be adapted easily for vegetarians, vegans, and omnivores alike. New to meatless eating? Honestly, these straightforward, appealing recipes — Jambalaya for Everyone, Fideos with Chicken or a Poached Egg — would be great even for cooks who aren't juggling mixed diets around the table. If you're new to the vegetarian camp, the Alternative Protein Primer will help you keep seitan and tempeh straight. p(bio). Kim Carlson is Culinate's editorial director.